One thing that my family loves is having pizza night. The kids look forward to our weekly pizza nights. They love helping make the pizzas and picking the toppings. Rustic Crust helps my family pull off quick and easy pizza nights with their delicious crusts and sauces. We can have delicious pizza made quicker at home then ordering from a pizza chain. Traditional Old World baking methods: Hand formed and double proofed for flavor. Delicious, all natural ingredients: Select herbs & spices, NO GMOs or artificial ingredients. Healthy for the whole family: Unbleached & whole grain flours. No trans fats, no added sugar. 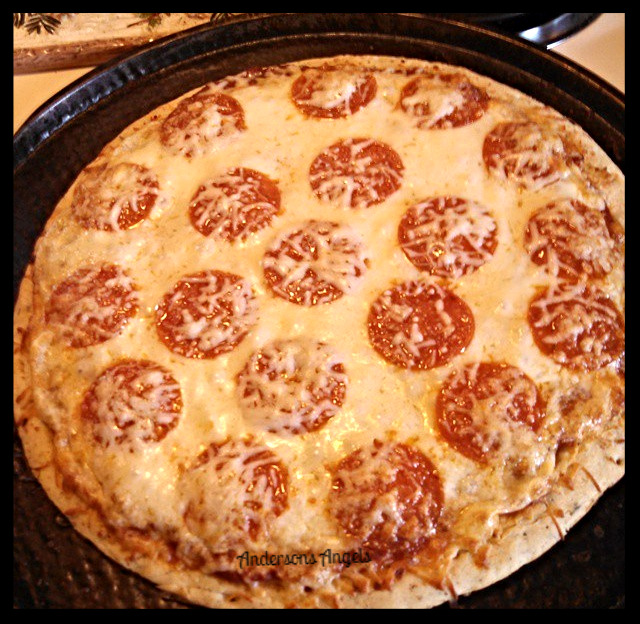 Convenient ready-made pizza crust: Ready to enjoy in minutes! Oversized Rounds: for extra value. Guaranteed shelf stable for several months: So you can stock up! 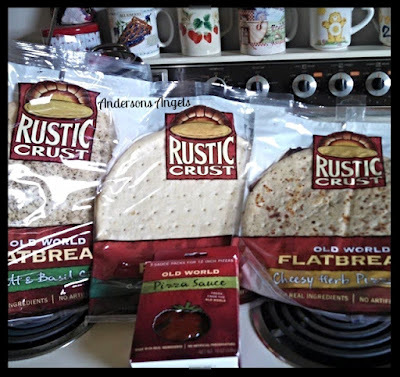 All of the Rustic Crust products are Made in the USA with using only a short list of all natural and organic ingredients that are as easy to pronounce as they are to prepare. 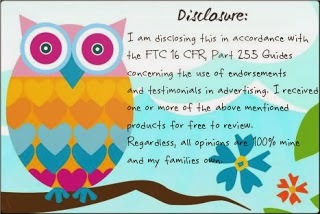 Not only do they use natural and organic products but they also make Gluten Free products as well. 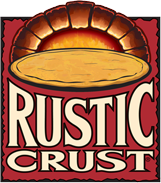 If your family enjoys having pizza nights then I would highly recommend checking out Rustic Crust Pizza Products. I am sure your family will enjoy them as much as mine did. You can save some money on your next Rustic Crust Purchase by printing off this coupon. I am going to look for these pizza crusts! We love home-made pizzas, but I've been using biscuit dough which is a pain in the tail. These look super easy!